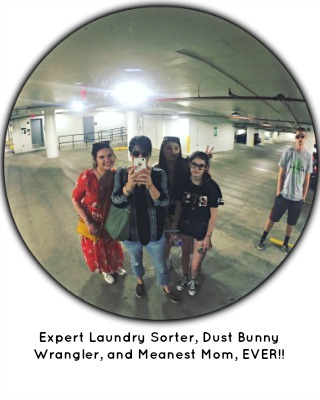 There Are Three Things You Can Do To A Mommy Blogger — You Can Love Her, You Can Hate Her, Or You Can Totally Confuse The Crap Out Of Her By Tagging Her For A Meme! Itâ€™s supposed to be hard. If it wasnâ€™t hard, everyone would do it. The hard is what makes it great. Blogging Spring Fever and A Friday Funny! It was the best of times, it was the worst of times, it was another Full House family vacation!!! Caution — Mommy On Board — We Break For Spring!